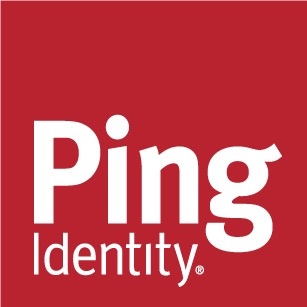 Ping Identity is the identity security company. We simplify how the world's largest organizations, including over half of the Fortune 100, prevent security breaches, increase employee and partner productivity and provide personalized customer experiences. With Ping, enterprises can securely connect users to cloud, mobile and on-premises applications while managing identity and profile data at scale.